We are heading into the final month of the year and still the publishing industry is giving readers some quality stuff to wind up 2018. While you are shopping Cyber Monday today, why not order one of these new releases? And maybe a few to give as gifts along the way. 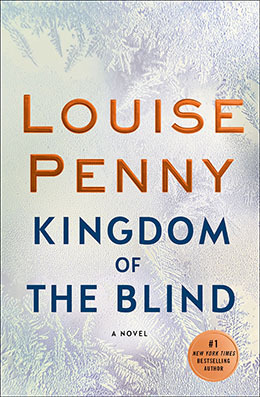 Her fans have waited patiently and this week they will be rewarded with the latest Three Pines mystery from the incomparable Louise Penny. 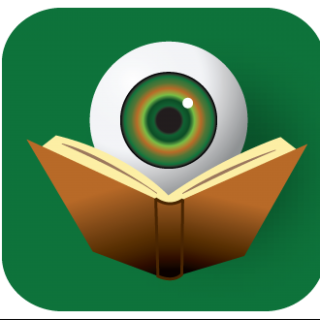 The spoiler-free BOLO Books review of Kingdom of the Blind ran earlier this month, but honestly those who have read her need no further incentive to travel back to this tiny Canadian community – It’s always a family reunion. Just as with her previous collection of novellas, Cathy Ace once again treats readers to visits with her popular series characters – Cait Morgan and the woman of the WISE Enquiries Agency. Setting each of the tales in a different season makes for a nice basis for the collection. 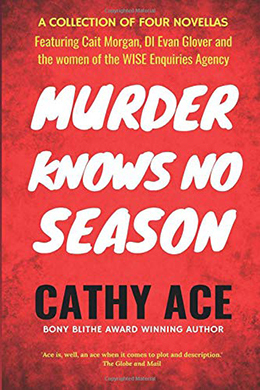 Cathy Ace’s first stand-alone psychological suspense novel is coming early next year, but these tiny morsels will be perfect to entertain her fans as they wait. Bryan Gruley’s debut novel, Starvation Lake, is one of my most favorite suspense novels ever and it has been far too long since we have had a new book from him. Bleak Harbor does not disappoint. Gruley excels at telling tales in which vulnerable children are at risk – in this case, it is the autistic son of a prominent family. 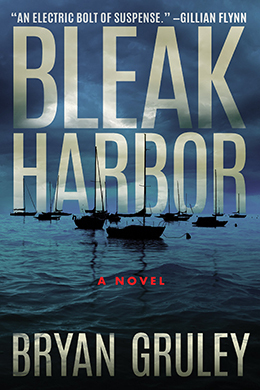 This is an author who is not afraid to go dark, so prepare yourself for a twisted domestic noir plot; but Bryan Gruley also knows how to craft vivid characters that readers truly care about, so do not be surprised when he manages to tug on those heart-strings as well.